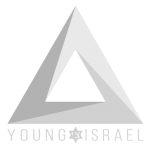 The National Council of Young Israel (NCYI) today issued the following statement regarding the U.S. State Department’s decision to officially identify the Golan Heights as being “under Israeli control,” as opposed to its past designation as “occupied territory.” In addition, the U.S. State Department also eliminated the phrase “occupied” when referring to Judea and Samaria. 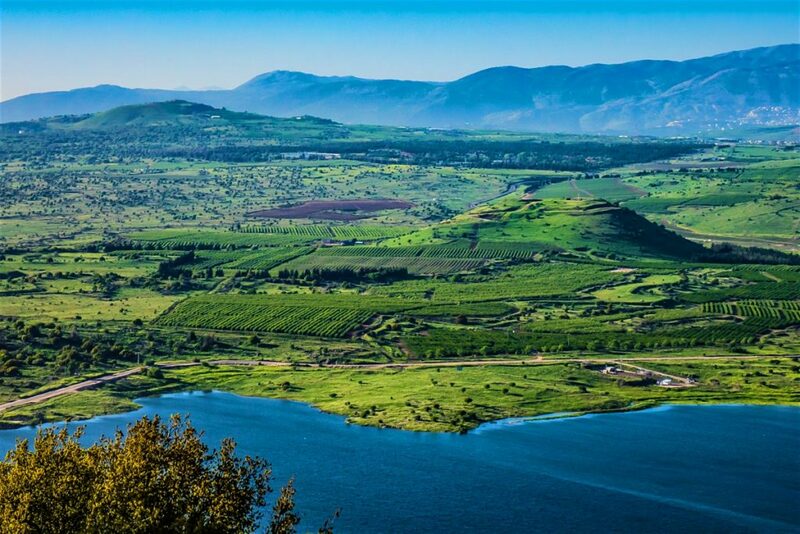 “The National Council of Young Israel has long advocated for the recognition of Israeli sovereignty over the Golan Heights, and the State Department’s decision to duly acknowledge it as Israeli territory is a welcome step in the right direction. Coupled with the State Department’s abandonment of the term ‘occupied’ concerning the Israeli neighborhoods in Judea and Samaria, the United States is making a strong statement to the world that Israel has an inherent right to build communities within its own borders, despite the international community’s ridiculous reluctance to allow it to do so. “Judea and Samaria is an integral part of Israel’s ancestral homeland and has deep-seated connections to the Jewish people that span millennia. The home of many Jewish holy sites, including the burial places of the forefathers and foremothers of the Jewish people, Judea and Samaria was returned to Israeli sovereignty in a defensive war after Jordan attacked Israel in 1967 in an effort to destroy the Jewish State.